Location, location, location! Rare opportunity to live in established Johnson Ranch. Lovingly maintained ONE story home with stunning curb appeal + RV storage. Nestled in heart of fabulous East Roseville community. Newer tile flooring in all the right places. Updated appliances. Spacious sun room. Near schools, medical care/hospitals, shopping, dining, trails, movie theaters, freeways. 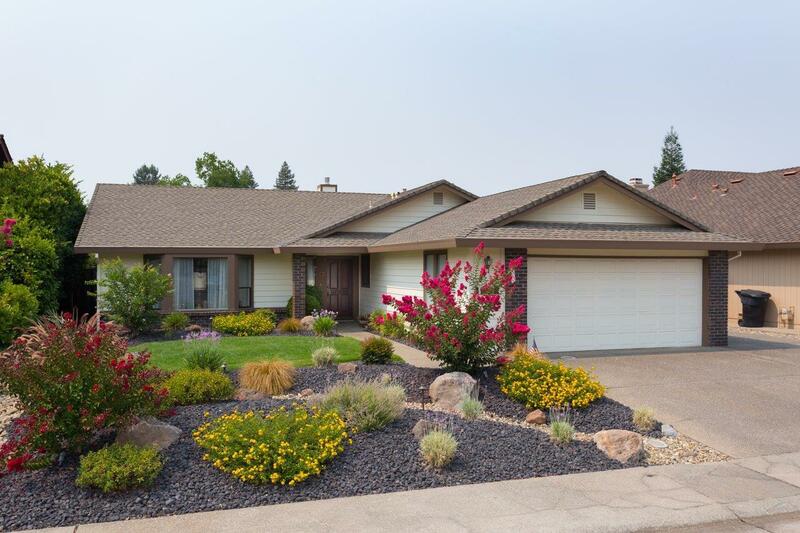 Close to Maidu Regional Park with activities, library, community center, sports, events. NO HOA! NO MELLO ROOS!